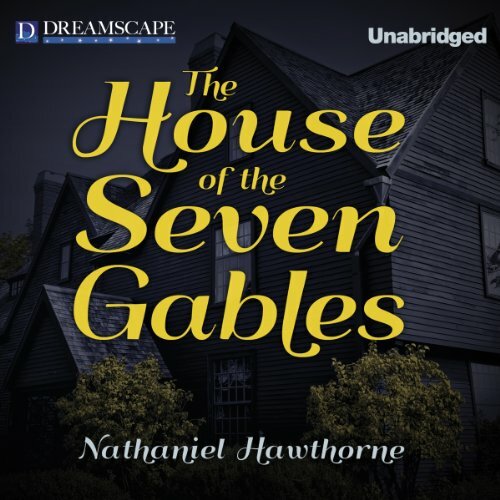 Showing results by author "Nathaniel Hawthorne"
Nathaniel Hawthorne masterfully grabs the imagination of children with these timeless tales of adventure based on the incomparable Greek mythological heroes' escapades. Children will enter a world of magic and intrigue as they face ferocious beasts, clever enchantresses, and tricky gods, alongside the greatest heroes of all time. 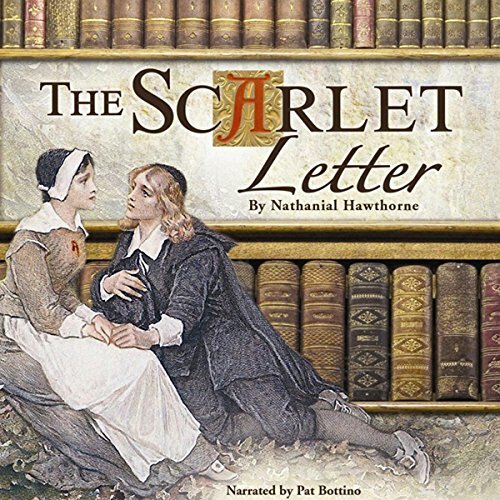 The red letter A on her dress marks young mother Hester Prynne among her Puritan neighbors, who demand to know who fathered her child. 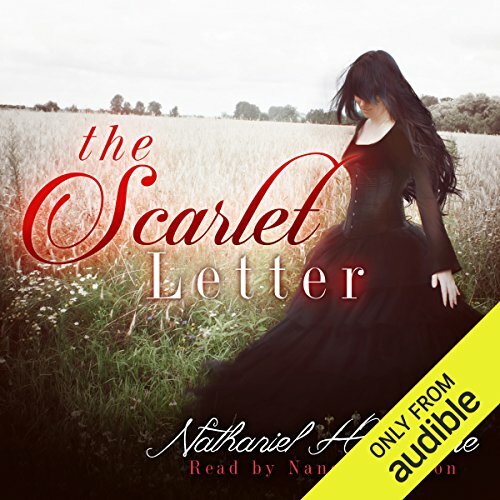 Rumors swirl, but the shunned and shamed Hester keeps her secret - and his - for years, until a guilt-ridden confession reveals the truth, with unexpected consequences. 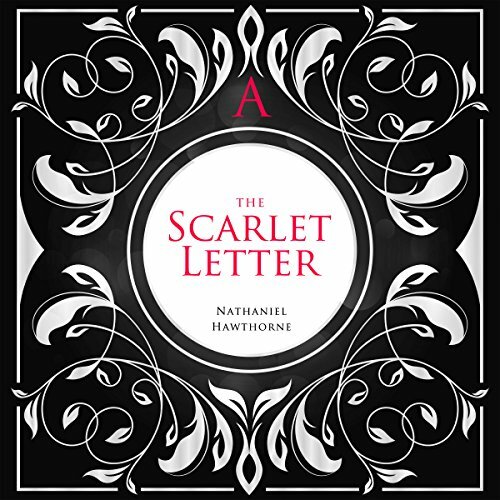 The Scarlet Letter, Nathaniel Hawthorne’s, magnum opus, tells the story of Hester Prynne, who gives birth two years after separation from her husband and is condemned to wear the scarlet letter A on her breast as punishment for her adultery. She resists all attempts of the 17th century Boston clergy to make her reveal the name of her child’s father while she struggles to create a new life of repentance and dignity. Hester Prynne settles in a little town in Puritan-era Massachusetts while awaiting her husband's arrival from England. Hester becomes pregnant, exposing her sin in the eyes of the townsfolk. Her penalty: wearing an embroidered A on her bosom for the remainder of her life. 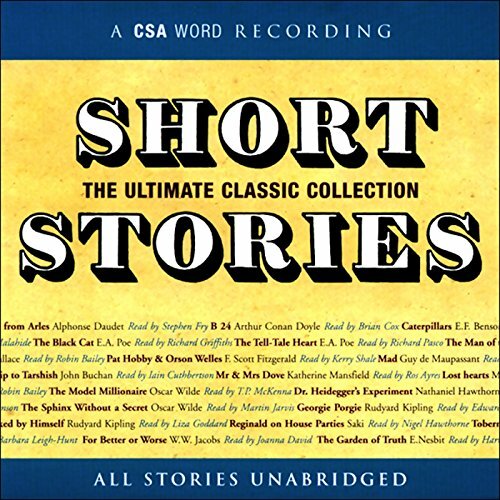 When Hester's husband arrives in the town anticipating a joyous reunion with his young wife, he instead begins a cankering quest to uncover the father of Hester's child. 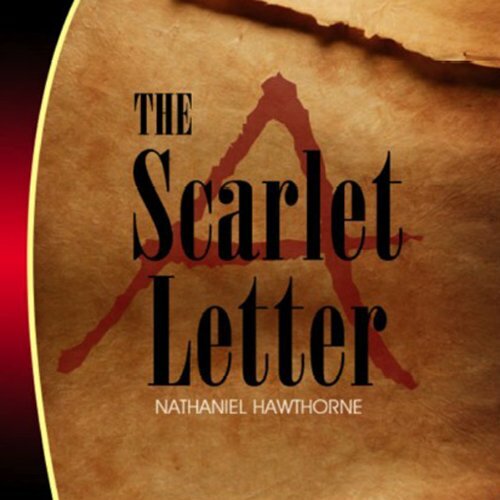 The Scarlet Letter is an 1850 novel in a historical setting, written by American author Nathaniel Hawthorne. 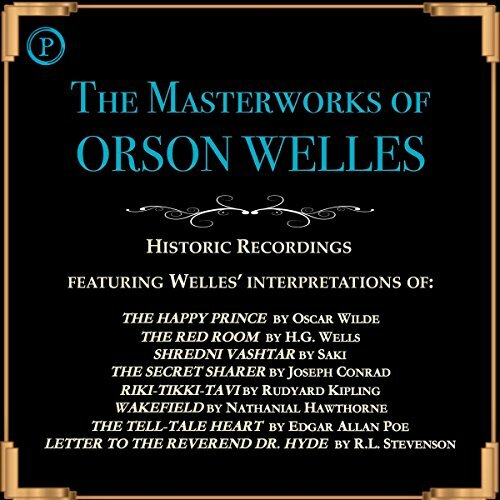 It is considered to be his "masterwork". 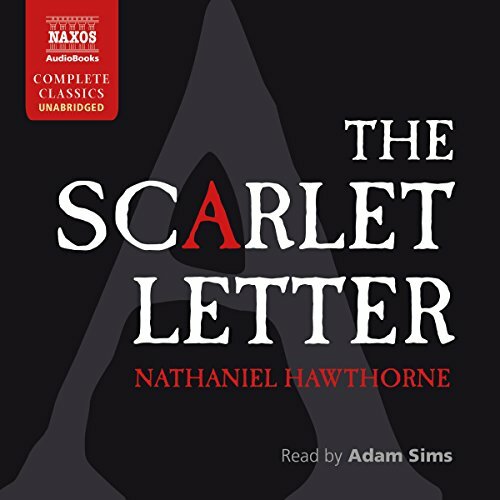 Set in 17th-century Puritan Massachusetts Bay Colony, during the years 1642 to 1649, it tells the story of Hester Prynne, who conceives a daughter through an affair and struggles to create a new life of repentance and dignity. 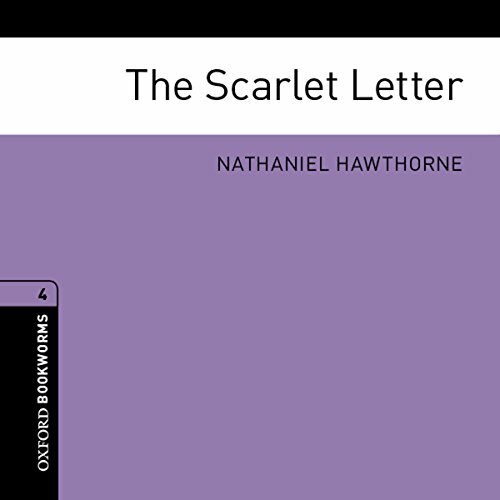 Throughout the work, Hawthorne explores themes of legalism, sin, and guilt. 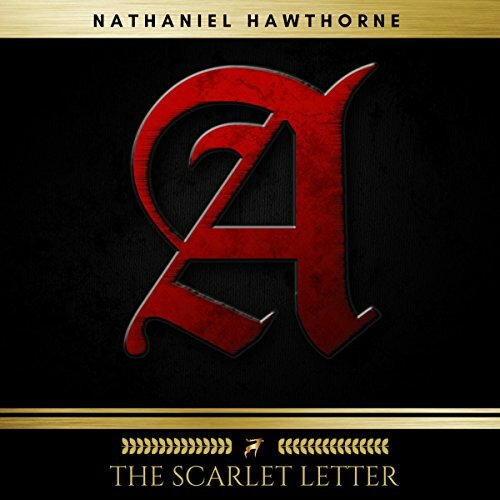 The Scarlet Letter, written by Nathaniel Hawthorne, is considered to be one of the greatest examples of true American literature. Its excellency of topic, characterization, and description has made it a permanent part of our history. Set in Salem, Massachusetts in the 1600s, it describes the life of Hester Prynne, a Puritan woman whose existence is marred by sin. The real genius of the book is found in its description. The story opens in Puritan Boston, a settlement only fifteen or twenty years old. A young woman stands on a scaffold clasping a three-month-old baby. As a married woman with a missing husband and a new baby, Hester Prynne could have been sentenced to death for the crime of adultery. Instead she is condemned to always wear the letter A as a badge of her shame. As she stands there, she sees her long-missing husband, who has been held captive by Indians. In the mid 1800s, Pyncheon is still a revered namesake in Salem, with the gloomy Pyncheon mansion serving as a stark reminder of the family's upper class history. However, the house - unique for its seven gables - has a dark and deadly past. Its current occupant, the older and unmarried Hepzibah Pyncheon, is all but destitute and unwilling to accept any assistance from her wealthy but unrelenting cousin, Judge Jaffrey Pyncheon. 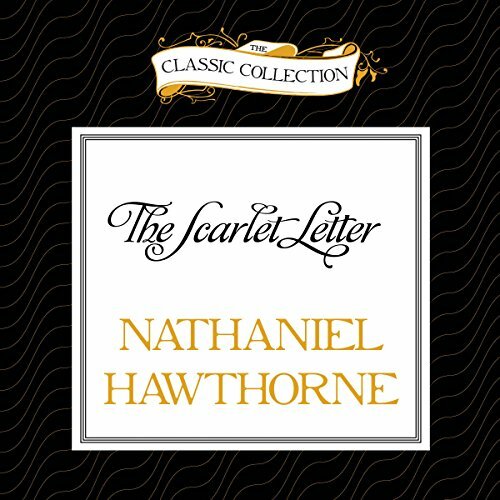 The Scarlet Letter, published in 1850, is an American romance written by Nathaniel Hawthorne and is generally considered to be his masterpiece. 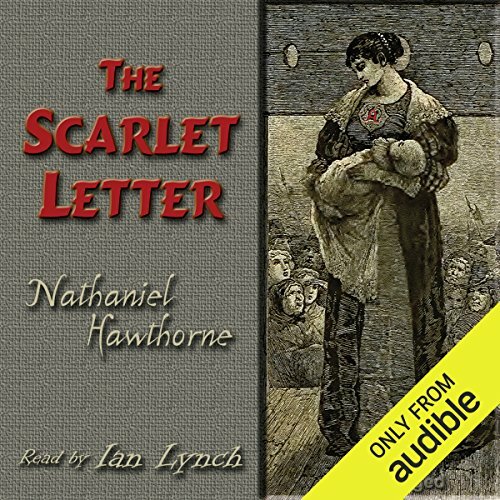 Set in Puritanical Boston in the 17th century, it tells the story of Hester Prynne, who gives birth after committing adultery, refuses to name the father, and struggles to create a new life of repentance and dignity. 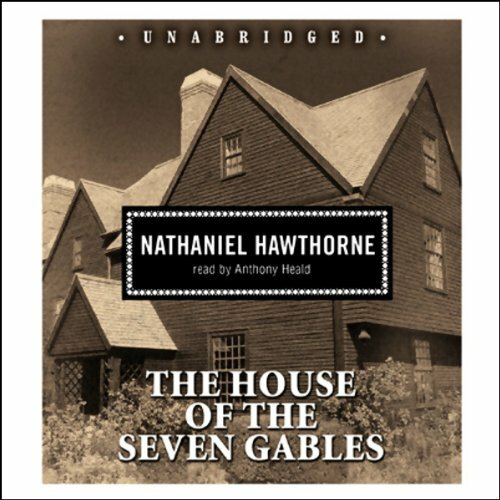 Throughout the novel, Hawthorne explores the issues of grace, legalism, sin, and guilt. Scarlet is the colour of sin, and the letter ’A’ stands for ’Adultery’. In the 1600s, in Boston, Massachusetts, love was allowed only between a husband and a wife. A child born outside marriage was a child of sin. Hester Prynne must wear the scarlet letter on her dress for the rest of her life. How can she ever escape from this public shame? 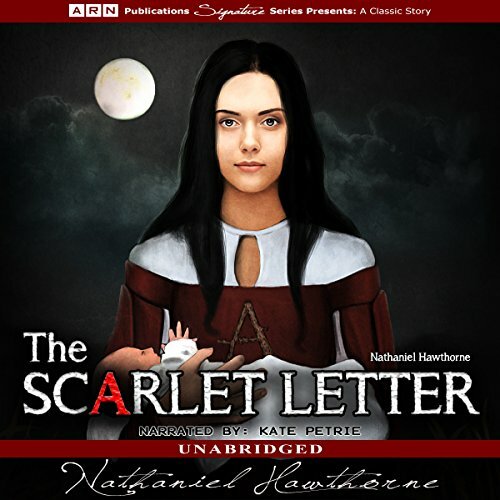 What will happen to her child, growing up in the shadow of the scarlet letter? The future holds no joy for Hester Prynne. 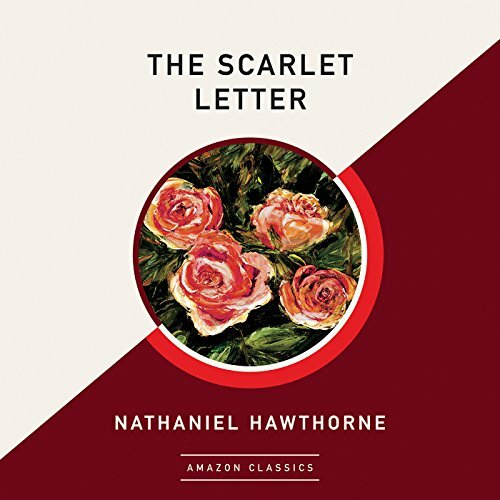 American author Nathaniel Hawthorne has astounded critics and the public alike for well over a century with his tales of horror, mystery, darkness, and romance. 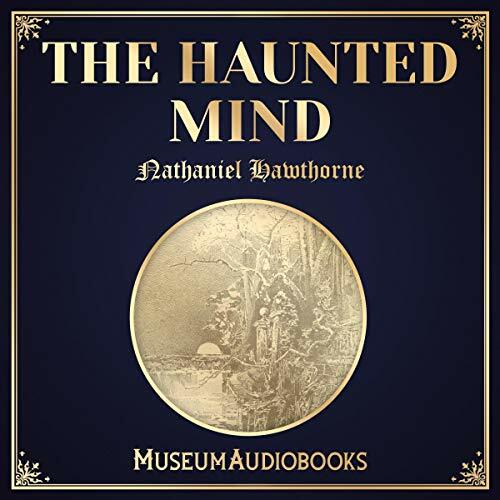 The short story, "The Haunted Mind", first published in 1835, is a perfect example of Hawthorne delving into the unknown in interesting and unexpected ways. 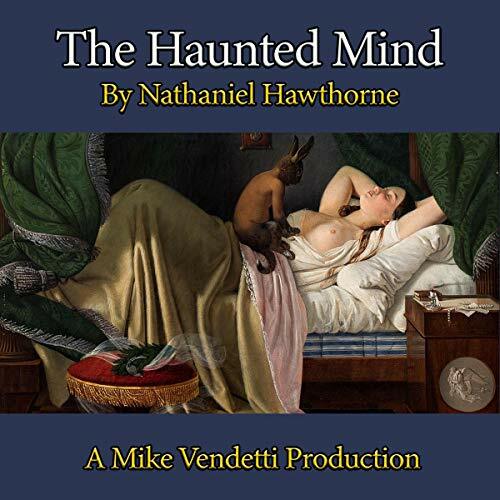 Hawthorn referred to the state between sleep and wakefulness as The Haunted Mind, and discusses the strange, obscure, and mysterious feelings and experiences we have all had in this state or similar somnambulant phases. 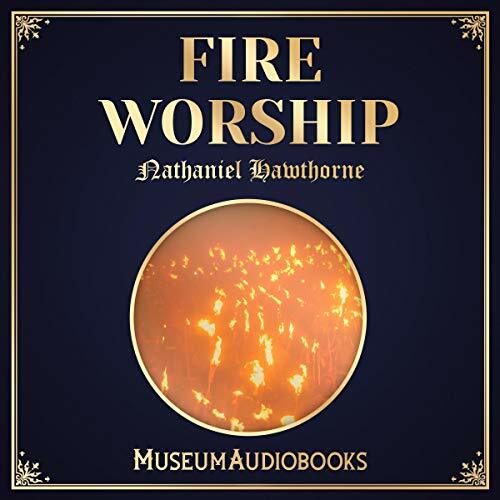 American novelist, Dark Romantic, and master of the short story Nathaniel Hawthorne ponders the mystic power and spirituality of fire. 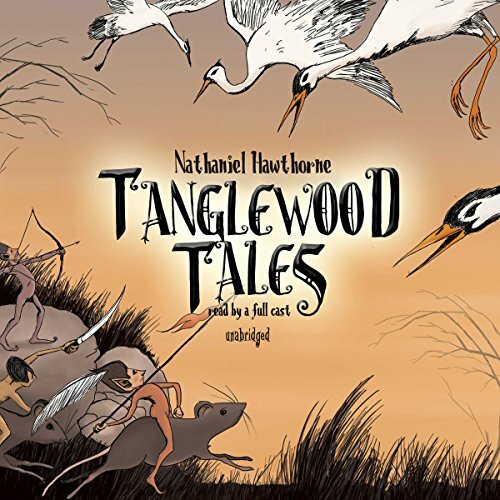 In his signature brooding and moving style, Hawthorne writes of the almost religious significance and vast allegorical possibilities of this force of nature.